Possums can pose a problem in or around a home. Possums will turn a trash can into a buffet and can ultimately litter the entire yard with garbage. 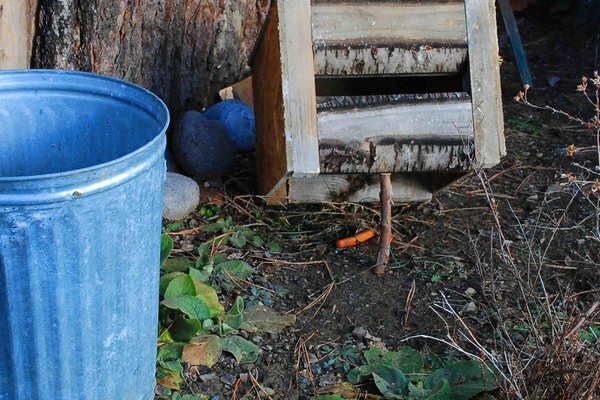 Building a possum trap can help to resolve these problems. 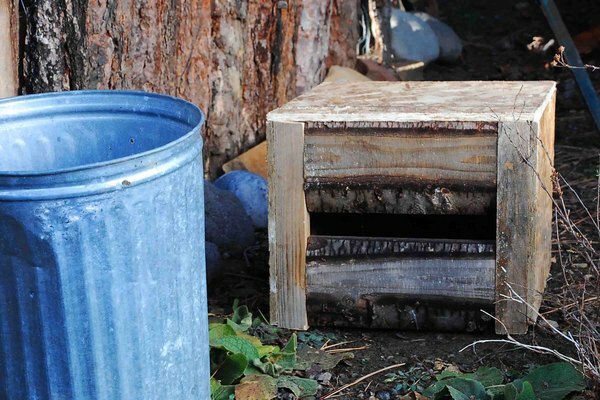 In order to build the trap, you will only need a few materials; it can be finished within a matter of minutes. 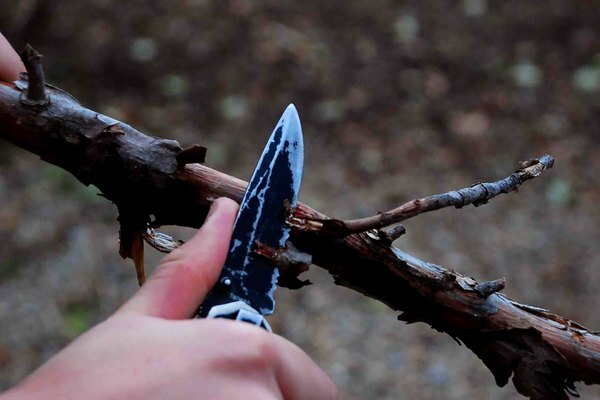 Remove any branches from the stick using a knife. 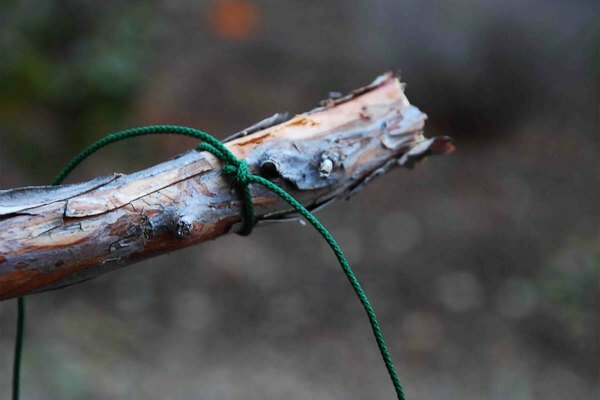 Check to make sure that the stick is sturdy and will be able to hold up the box without breaking. Tie the string to the end of the stick. Leave two inches below the stick where the string has been tied. Attach a hot dog to the other end of the string. This will be the bait to attract the possum. 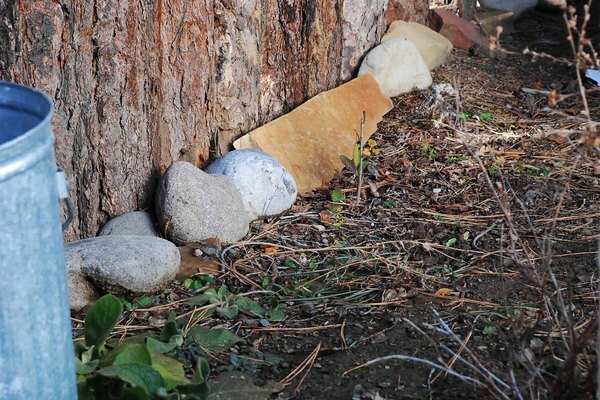 Locate an area in the yard where possums usually travel, or where there have been problems with possums before (near trash cans, in the backyard). Prop the wooden box with the stick. Place the hot dog underneath the box. Tighten the string so that it is not loose in any spot. 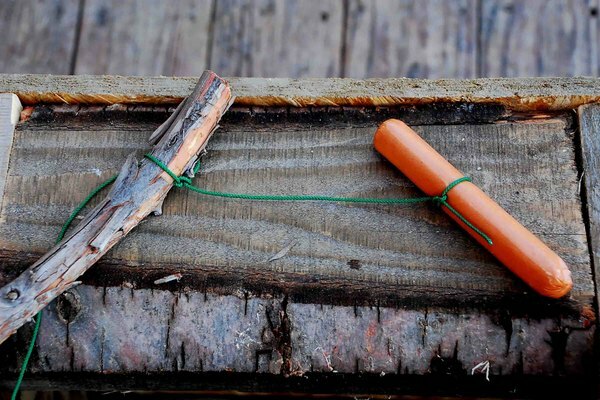 Move the hot dog with a twig in order to test the trap. 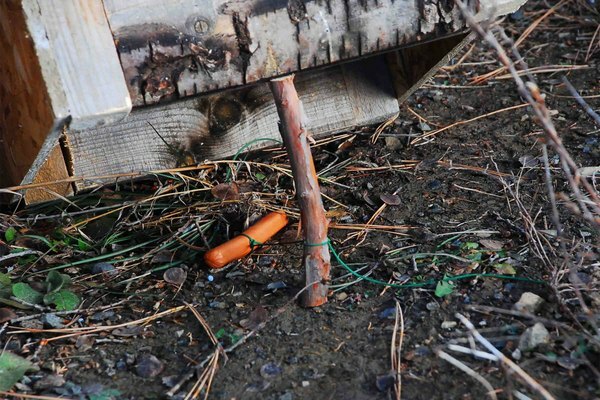 As the hot dog is moved, the box will fall on top of it and trap the animal. 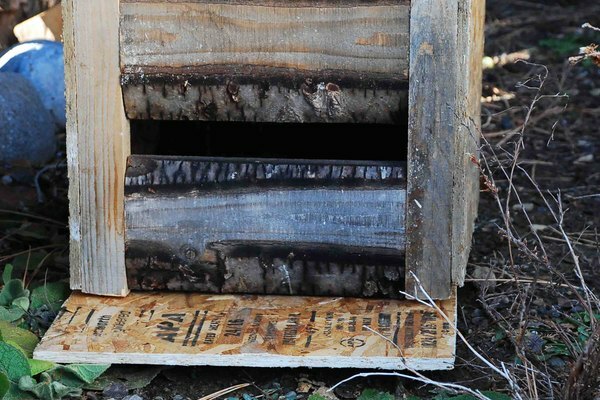 Pick the possum up by sliding a sturdy piece of plywood or cardboard underneath the box and supporting it with your hand as you lift the box. Slowly turn the box right side up and hold the cardboard or plywood in place. Release the possum in the woods about five miles from your home to prevent him from coming back. Replace the trap and repeat until possums are no longer a problem.